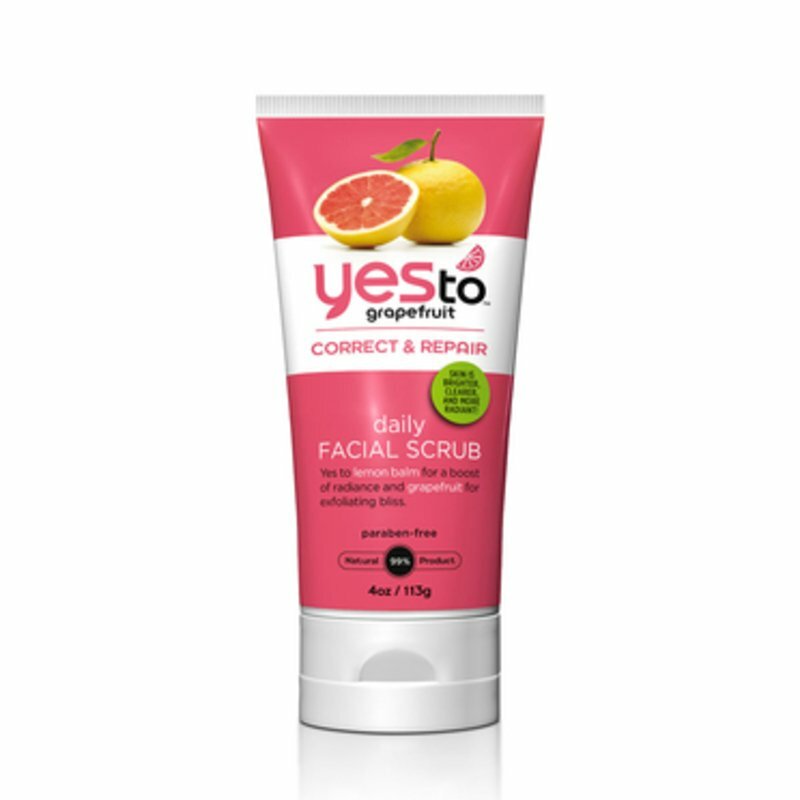 Yes to Grapefruit Daily Facial Scrub is a gentle daily exfoliator to help slough away dead skin cells and restore your skin's natural radiance. It is formulated with Lemon Balm to help calm and repair damaged skin and Grapefruit, which naturally evens skin tone and enhances luminosity, leaving skin soft, smooth, and naturally hydrated. MAKES SKIN BRIGHTER, CLEARER, AND MORE RADIANT!